NurseRegistry provides RNs and LVNs to medical facilities across Northern California. 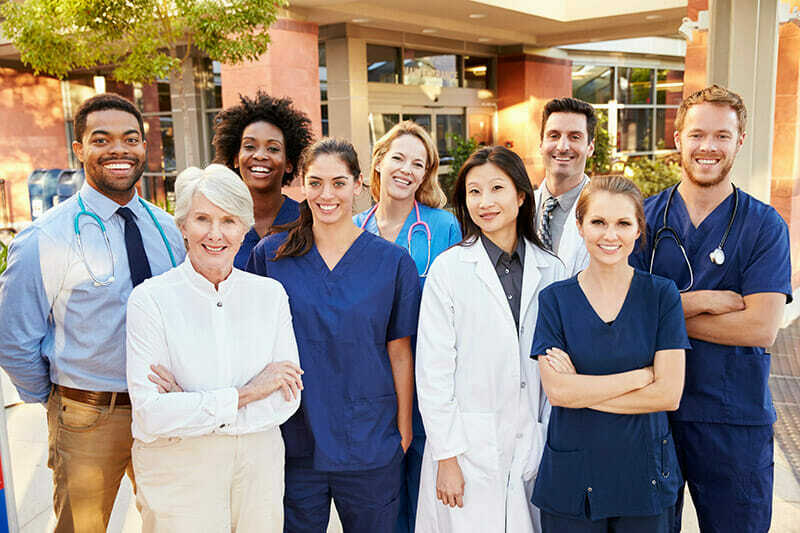 Whether your facility needs a single RN or LVN on a per diem basis, or a dozen nurses on a long-term contract, we take the hassle out of adding additional support staff. We strive to make the perfect match and ensure that the nurse has the experience necessary to smoothly transition into your workplace. We carefully select only the most competent, dependable, and experienced nurses. All nurses are thoroughly screened—we personally interview every candidate and assess their skill sets and experience levels. In addition, all nurses are licensed, bonded, and insured. NurseRegistry proudly features nurses who are experienced in a wide variety of specialty areas, including IV therapies, pain management, wound care, dementia and Alzheimer’s care, hospice care, and more. Our nurses are equipped to provide care for infants, children, adolescents, adults, and seniors. No matter what your needs are, we are committed to finding a qualified, competent RN or LVN to fit your needs. Call 650-462-1001 to learn more about our flexible staffing solutions. How can we help with your staffing needs? We are here to help. Fill out this form, and one of our Care Coordinators will contact you shortly. Or, call us at 650-462-1001 to discuss your needs. If you are interested in job opportunities with NurseRegistry, apply here. If you are an RN or LVN actively enrolled in NurseRegistry, find the sign-in page here. If you are an RN or LVN interested in job opportunities at NurseRegistry, please submit an online application.